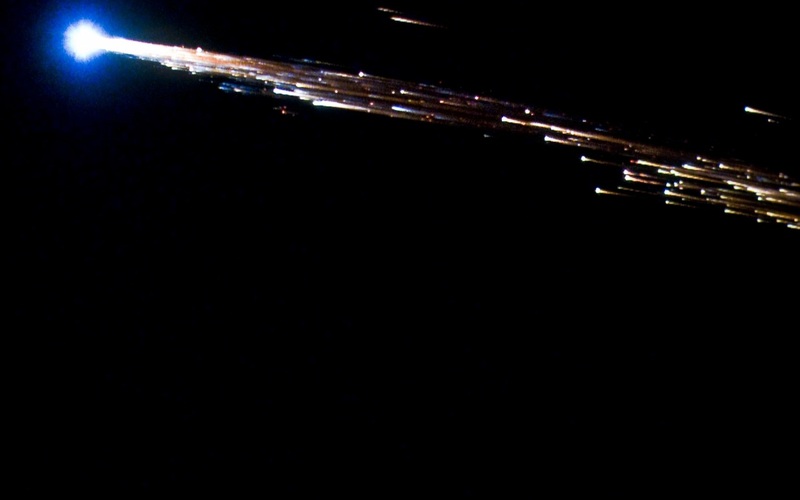 4000 Kilometers Away From The Shore NASA “Builds” Its Own Cemetery For Space Junk. Situated in the South Pacific, between Australia, New Zealand and South America, “Point Nemo” has collected until now almost 260 pieces of space junk, especially from Russia. NASA has decided to use this place since 1971, when the chance of seeing a lost space shuttle piece falling from the sky was big enough. Numerous transporters, 140 supply shuttles and a SpaceX rocket found their end in this location. 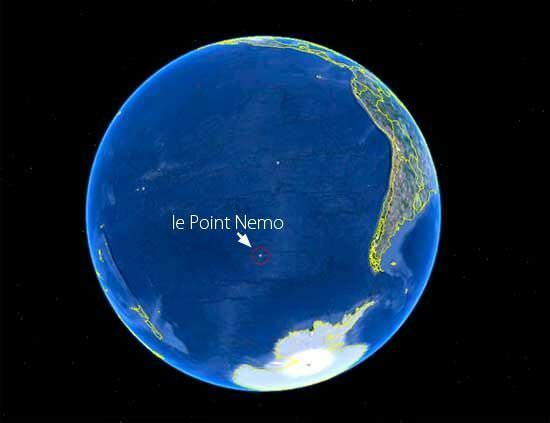 Also called the Oceanic Pole of Inaccessibility, Point Nemo “It’s in the Pacific Ocean and is pretty much the farthest place from any human civilization you can find,” NASA said.